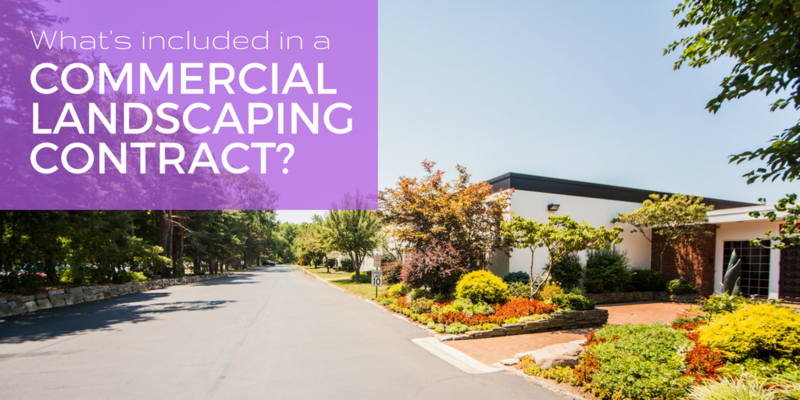 What's Included in a Commercial Landscaping Contract? Understanding commercial landscaping contracts can be difficult, whether you’re looking for corporate landscaping, HOA landscape maintenance, or apartment landscaping. 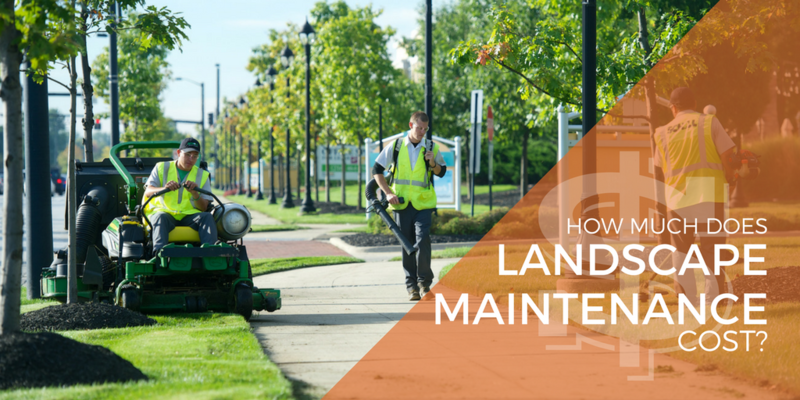 In fact, that’s why our guide to Landscape Maintenance Pricing is our most popular free resource. Never ones to shy away from tough questions, we created an outline of all the services that can be potentially included in every contract so that property managers might understand them better. 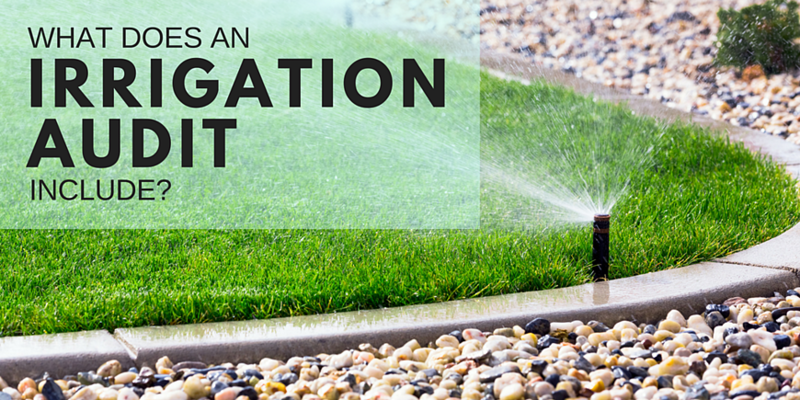 What does an irrigation audit include? Audits have an awful connotation, often bringing stress and lots of negative consequences to mind. An audit by the IRS that goes the wrong way could mean bad news for your finances, and a failed compliance audit within your industry could mean steep fines. But what if we told you there was an audit designed to save you money? 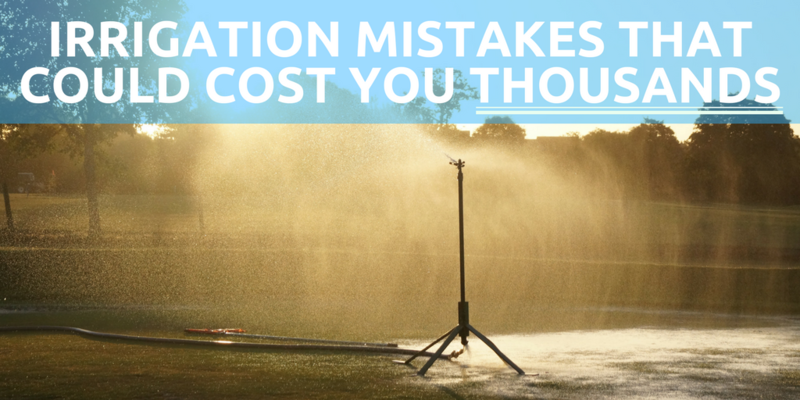 A comprehensive irrigation audit, typically performed every 3-5 years (though sometimes annually), is just that. Here at Schill, we work with hundreds of commercial properties with complex irrigation systems. There’s always a head to adjust, and there’s always a controller that can be modified to save water. For many, the percussive notes a sprinkler head makes as it sprays water is one of the most striking sounds of spring and summer. 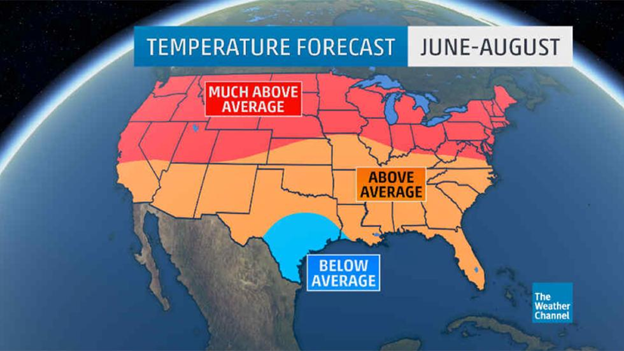 It’s a sign of warmer weather to come, which generally means more fun. Everyone loves the type of landscapes those irrigation systems allow: lush seasonal color, perfectly green turf, and shrubs that stand at attention. But many people don’t realize just how much money those systems can waste, let alone how to prevent any problems that arise. 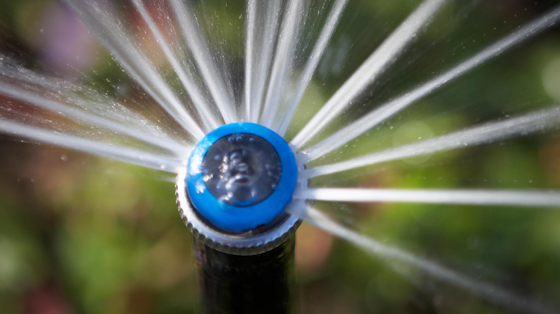 Here at Schill, we’ve serviced hundreds of properties with irrigation systems, and we know that it’s a very important feature for a lot of commercial landscapes. For example, annuals require daily watering, which means you won’t be able to enjoy them on your property if you don’t have irrigation installed. Ask the expert — that’s what we did to find out more about water-saving irrigation system technology and ways to upgrade a system this spring. John Newlin, president of Quality Sprinkler Services, joins us to share ways to improve the way we water our commercial properties. John is recognized for his expertise at the national and state levels, this year becoming the Ohio Nursery & Landscape Association (ONLA) Legislative Advocate of the Year. What we love about John is his passion for water and the way he digs deep to seek out solutions that will conserve water and protect the environment, while understanding the budget needs of clients. John has the amazing ability to translate technical irrigation concepts into understandable, meaningful calls to action. And his call is always: Let’s find a better way. We really admire that philosophy, and that’s exactly the way we operate at Schill when we consider how we can make systems — like irrigation — work smarter and more sustainable. It wasn’t so long ago that “going green” was considered just a trend. (Just a trend!) And the products or services related to sustainability or eco-friendliness were expensive and, at times, ineffective. 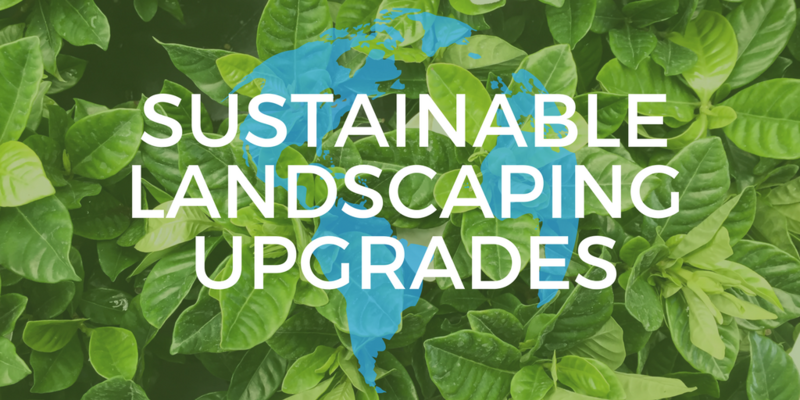 In terms of sustainable landscaping, more and more of the products and services being offered are proving to be cost-neutral and just as effective as their synthetic alternatives. As a grounds management provider that’s committed to offering environmentally-responsible solutions, we’re happy to see so many of our clients and prospects showing more interest today than ever before in sustainable landscaping methods for their commercial landscapes. Here are six sustainable landscaping upgrades you might want to consider for the coming year.